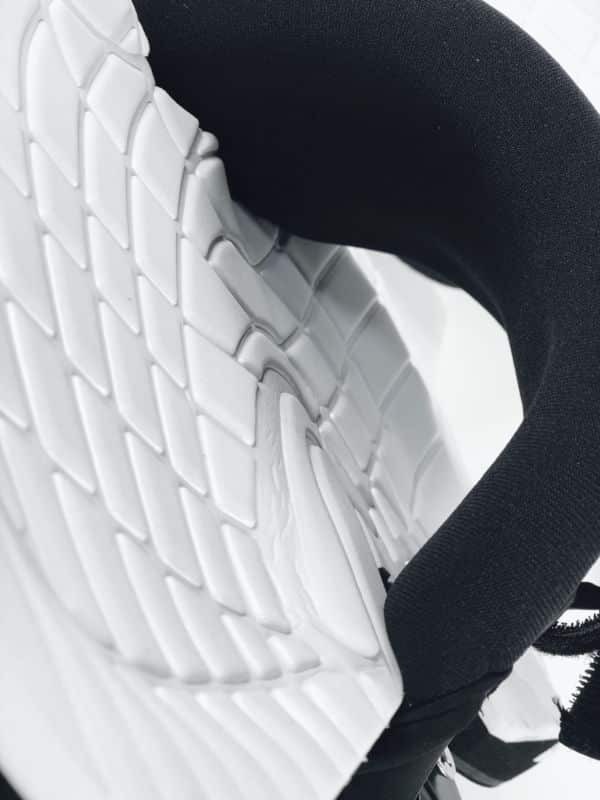 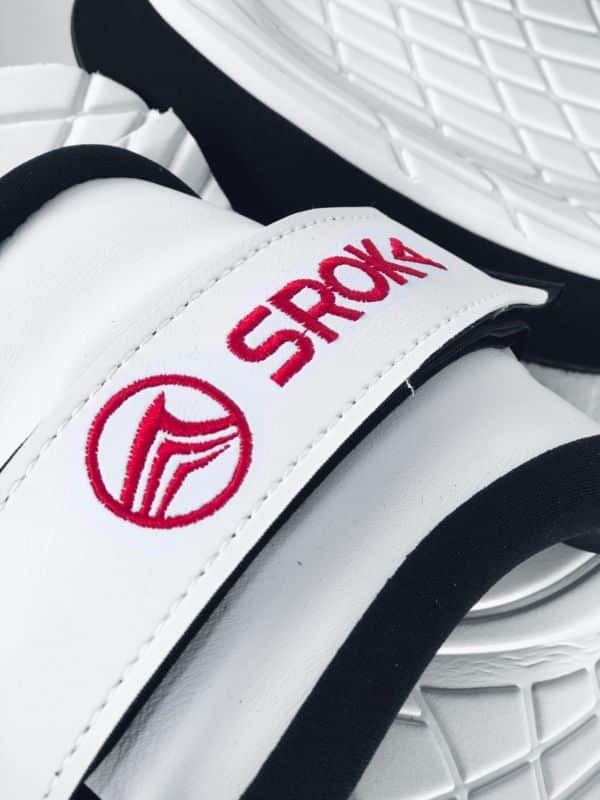 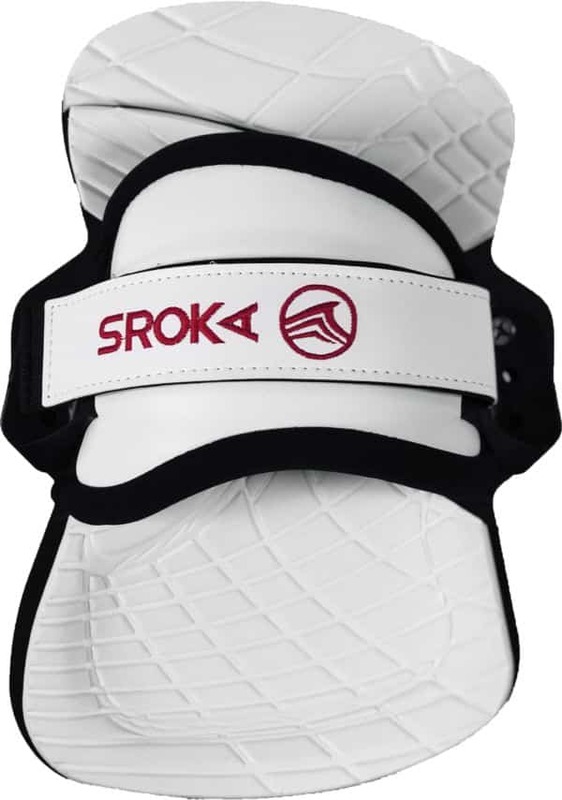 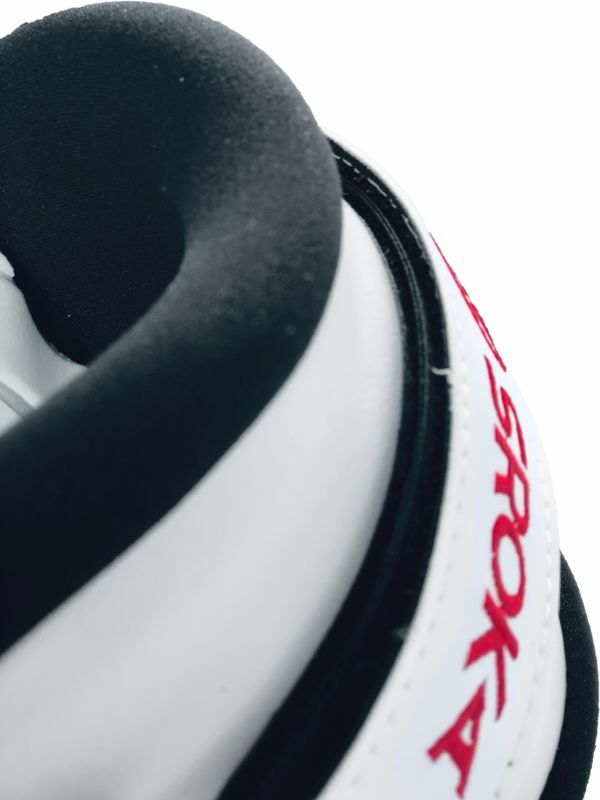 Sroka’s footstraps and pads are designed to give the most comfortable ride possible. 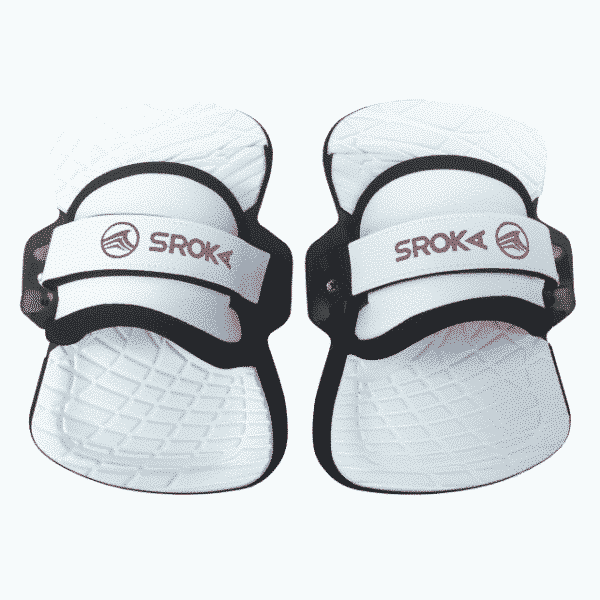 Sroka footpads are among the most comfortable on the market with their highly absorbent memory foam. They are asymmetrical and suitable for feet of all shapes and sizes. 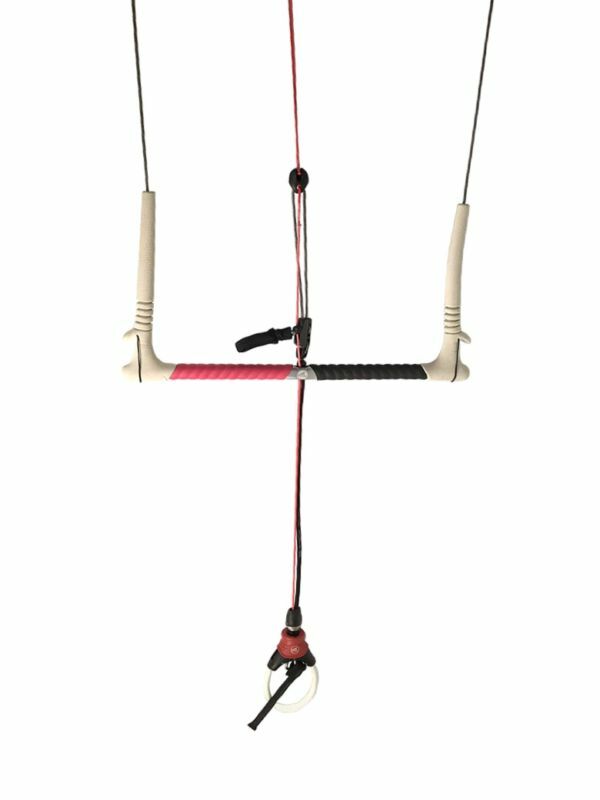 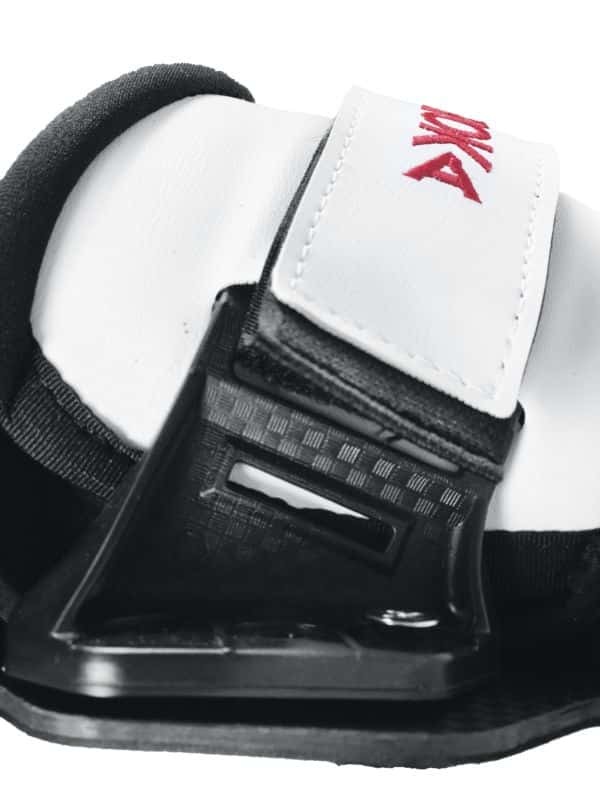 The strap is fully adjustable, giving excellent, secure hold and maximum responsiveness from your board. 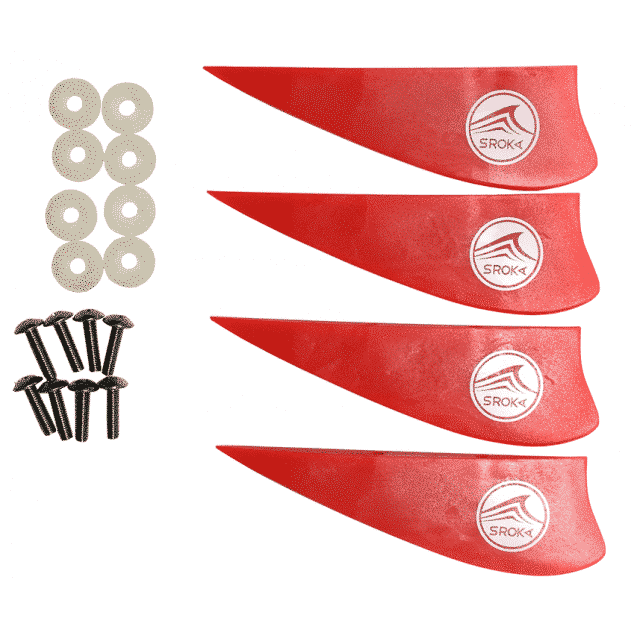 The footstraps/pads set can be used for all types of twin-tip, freestyle and freeride boarding, and on all our models. 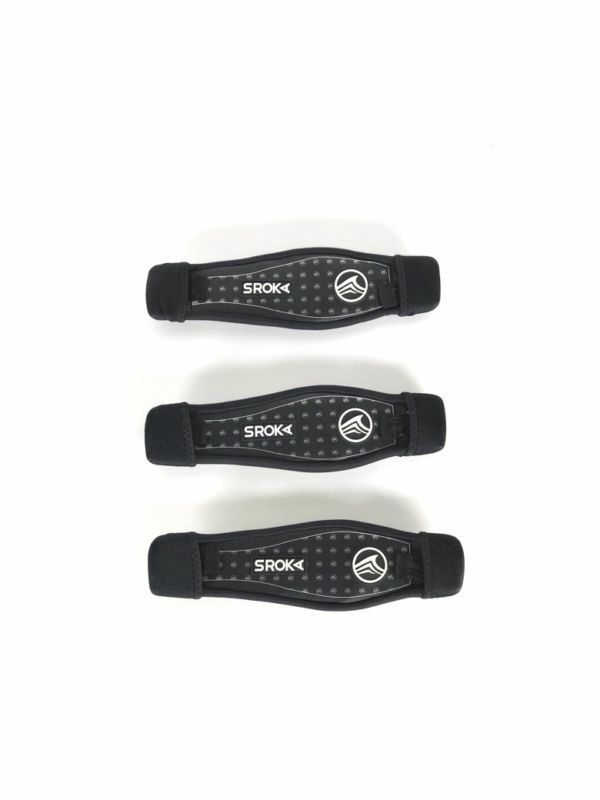 • The single velcro strap provides a strong hold and a dynamic foot position. 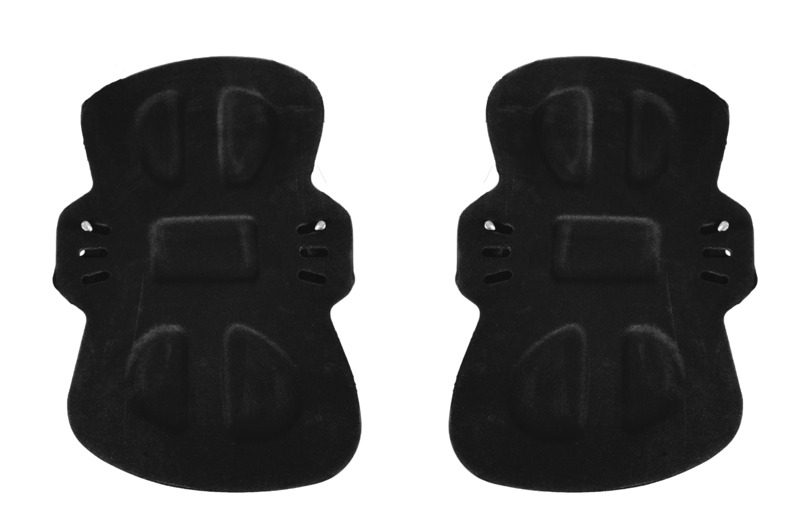 • Double-density pad designed for a soft, comfortable ride combined with superb grip.